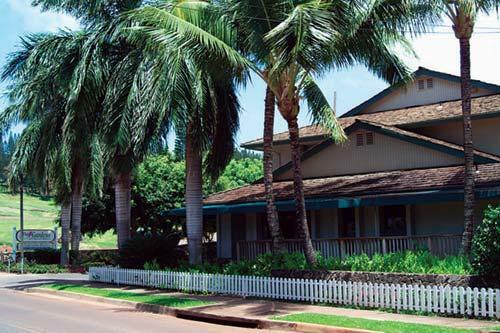 The Gardens at West Maui is located in Napili, within walking distance of two beautiful bays - Napili and Kapalua. 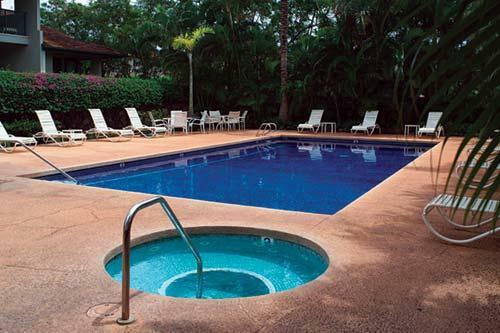 The resort has a lush tropical setting. 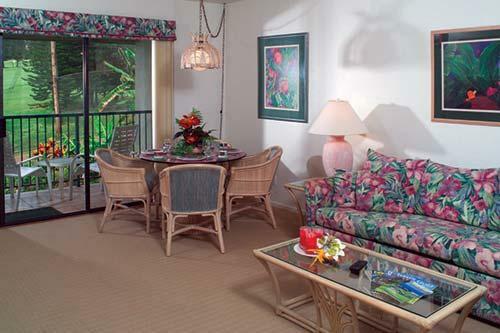 Each unit is equipped with a full kitchen, washer and dryer, central air conditioning, and a private lanai. Golf, fishing, and walking trails can be enjoyed nearby.